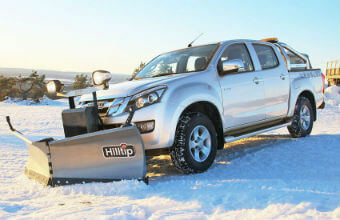 Light and durable V-plow for European pickups and light trucks. Down-pressure and trip edge in two segments as standard. Poly-electric spreader with GPS speed control as standard, and optional liquid systems. 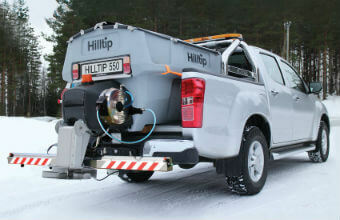 Hopper capacity from 550 – 1100 liter. 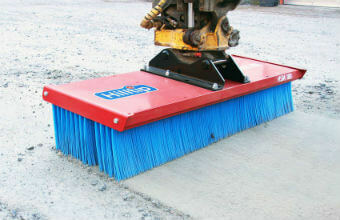 Our brush is available in different widths and series, to fit all kinds of vehicles and machines. Replaceable brush rows and various mounts.